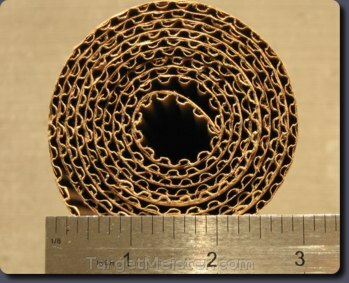 30" x 60" roll-able cardboard target backings. Rolls up and is extremely portable. Sold in packs of three. Perfect when space is limited. Once mounted, just as durable as regular cardboard backers.